© Chris McDaniel. All rights reserved. 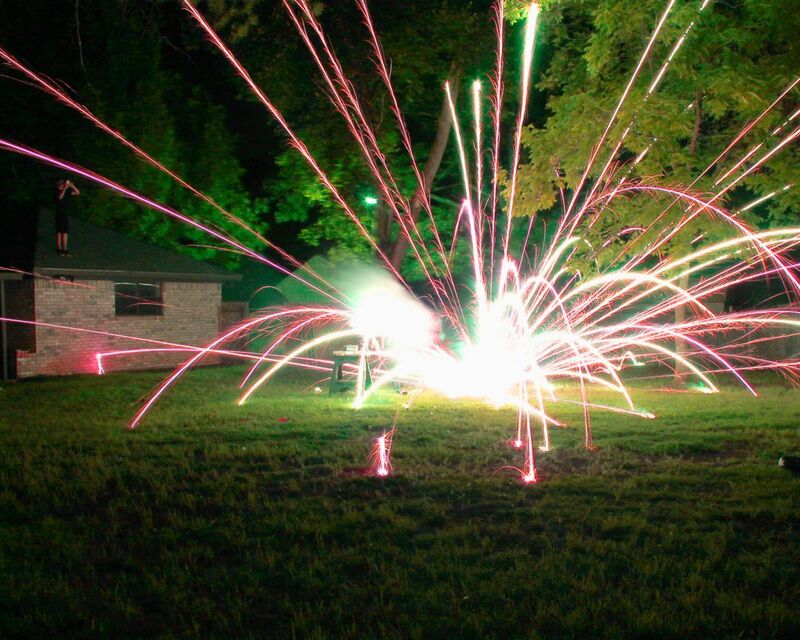 Shooting fireworks with the family.